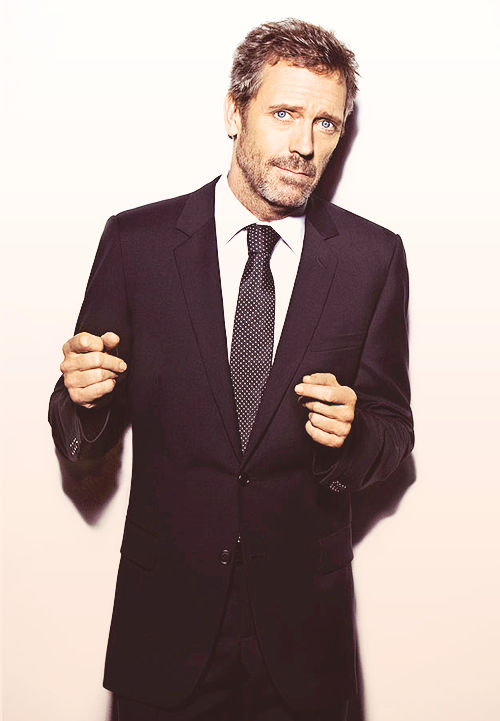 Hugh Laurie is an English actor, writer, director, musician and comedian. Laurie took piano lessons from the age of six.He sings and plays piano, guitar, drums, harmonica and saxophone. He has displayed his musical talents throughout his acting career, most notably on A Bit of Fry & Laurie, Jeeves and Wooster, House and when he hosted Saturday Night Live in October 2006. He is a vocalist and keyboard player for the Los Angeles charity rock group Band From TV.